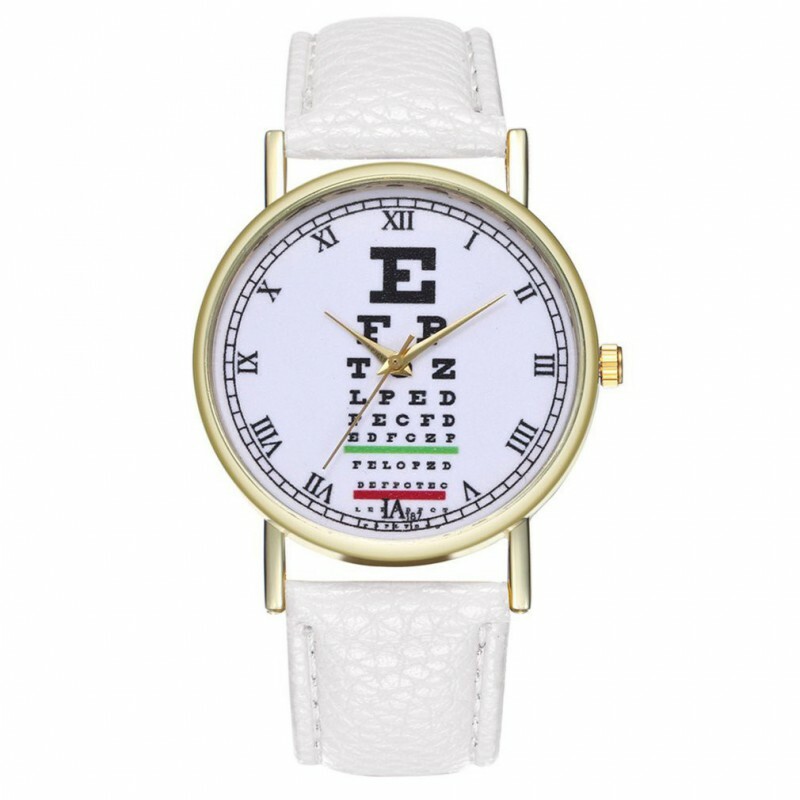 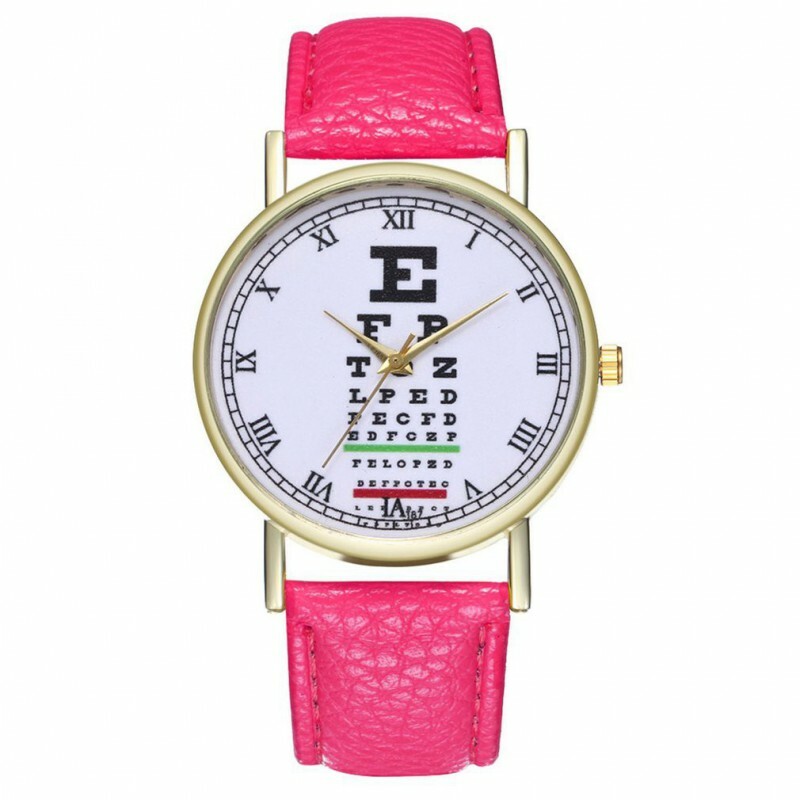 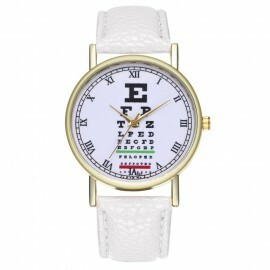 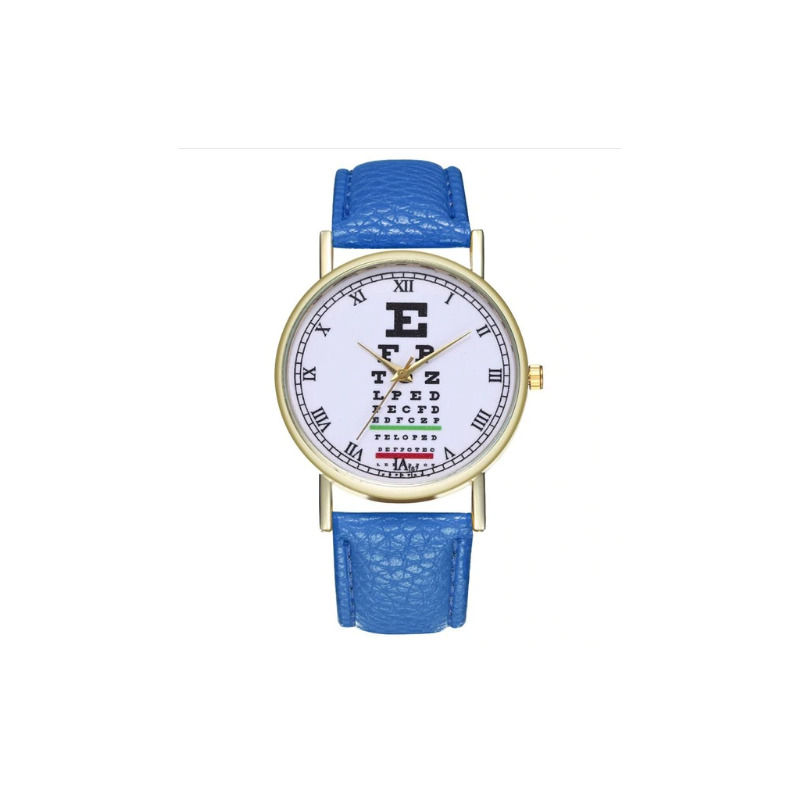 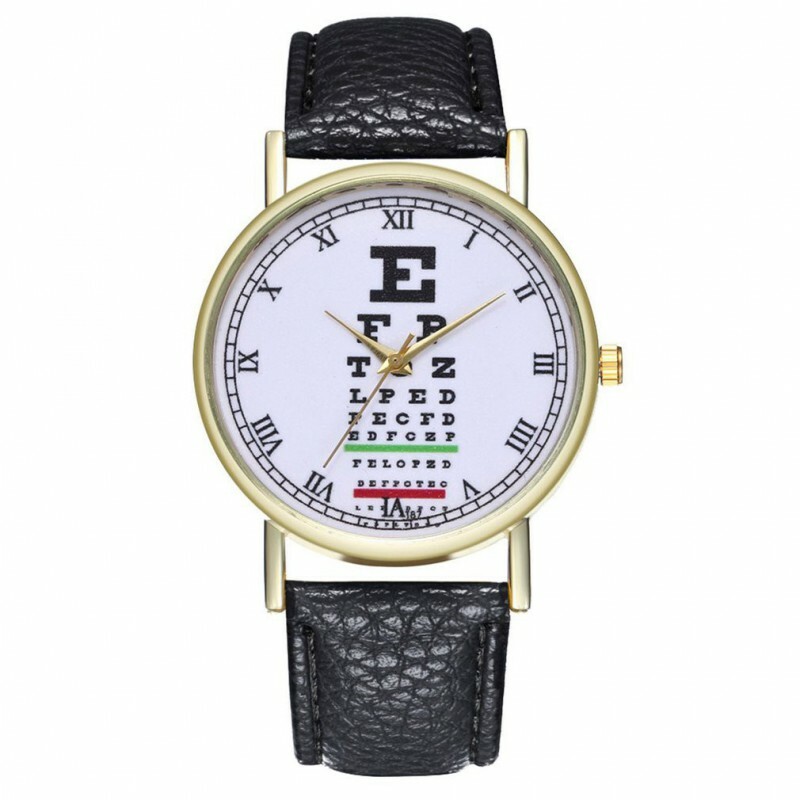 Our new eye chart watches are a fun and practical way to display your love of eyecare. Featuring a 20 mm strap and a 39 mm dial, this watch is the perfect size to make a statement without being overwhelming. 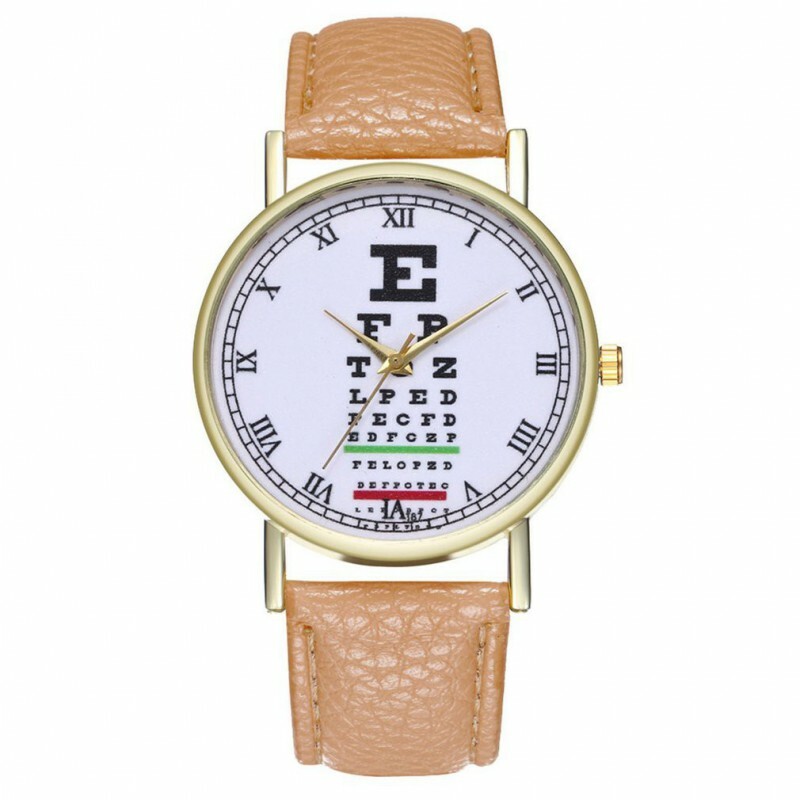 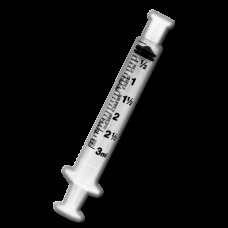 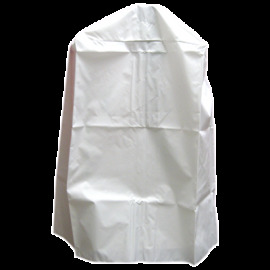 And, it is available in five distinct colors to suit every taste.